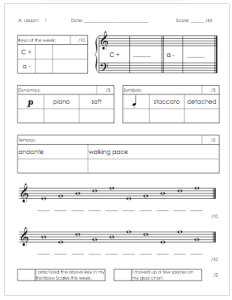 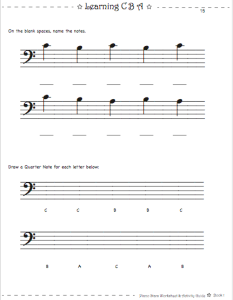 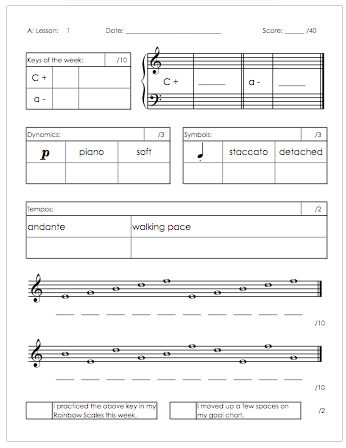 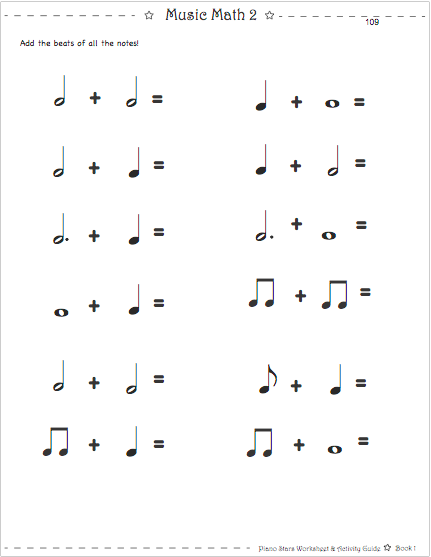 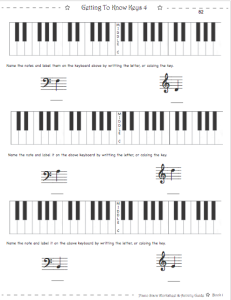 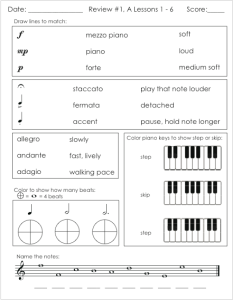 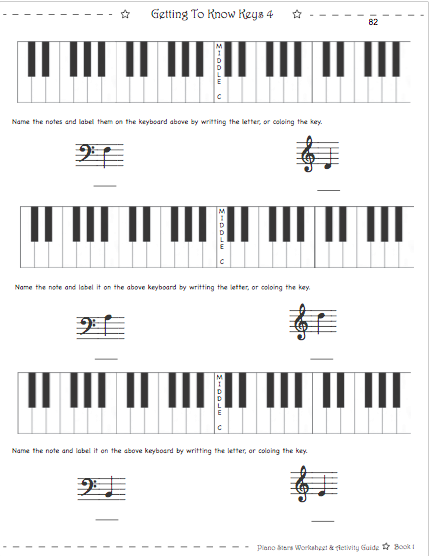 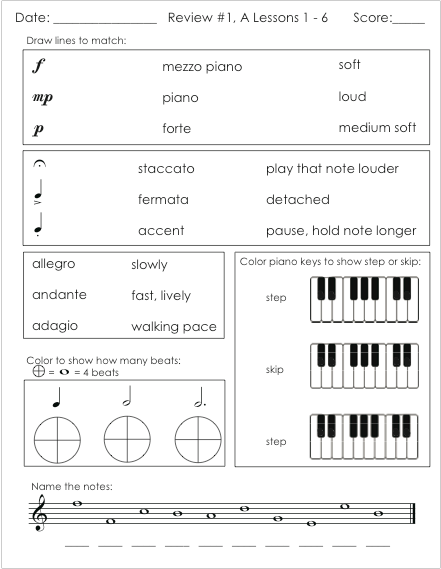 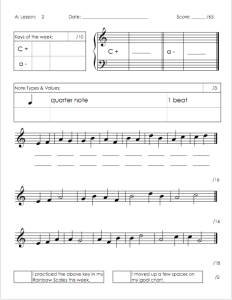 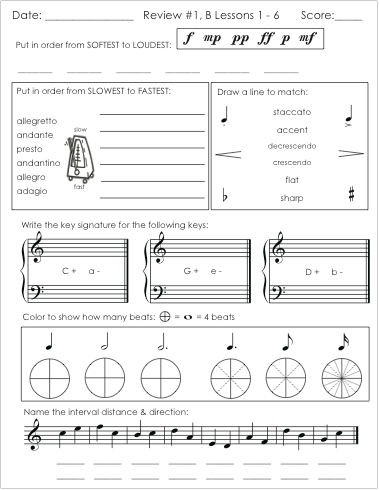 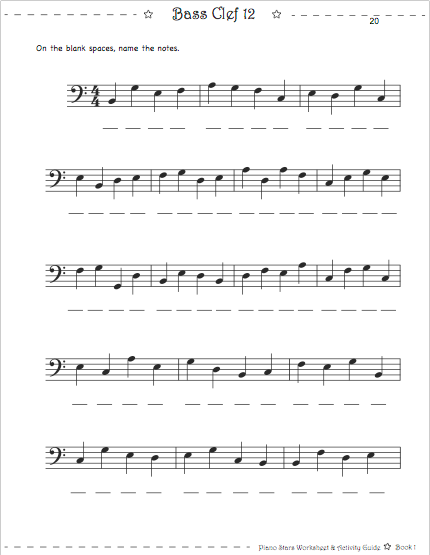 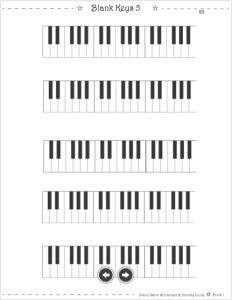 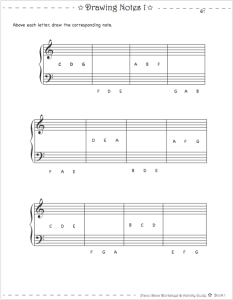 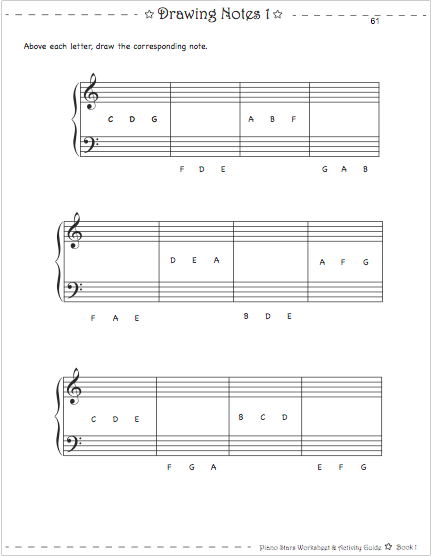 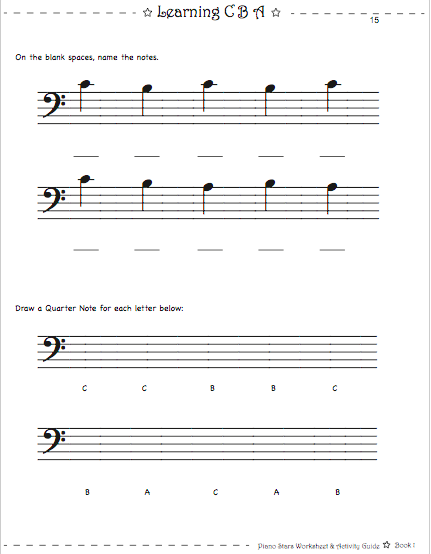 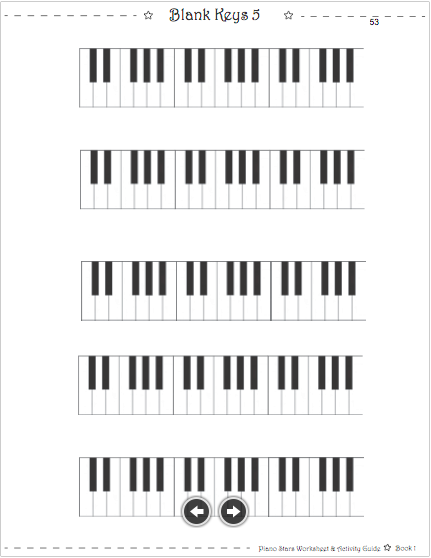 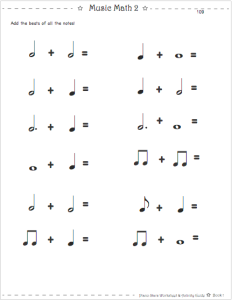 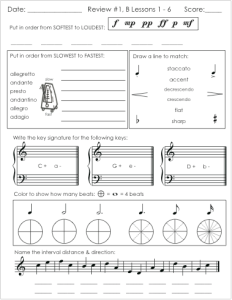 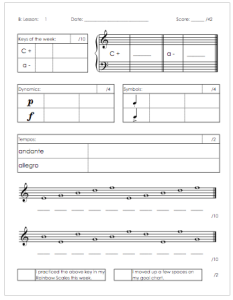 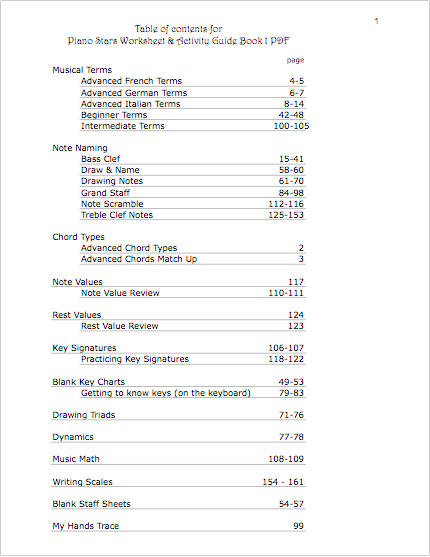 160 pages of various music theory worksheets. 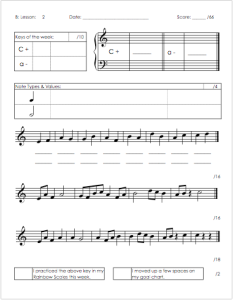 You may print the pages you need for your students. 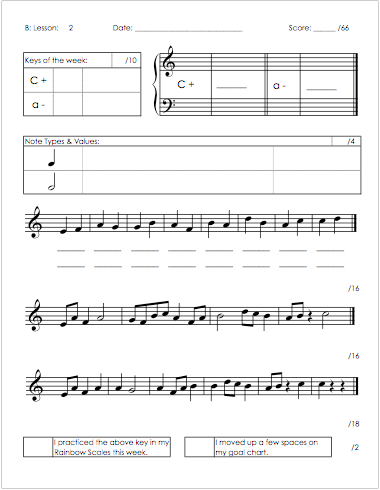 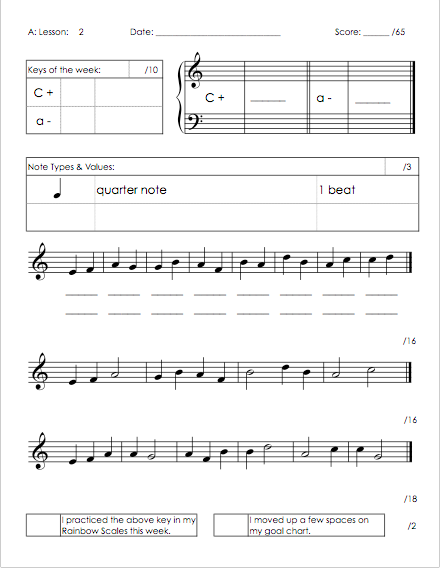 A weekly homework / theory page for your students to complete. 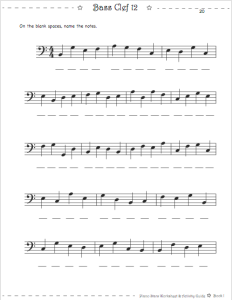 Every second week has the same format. 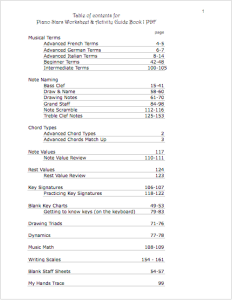 There is a review after every 6 weeks. 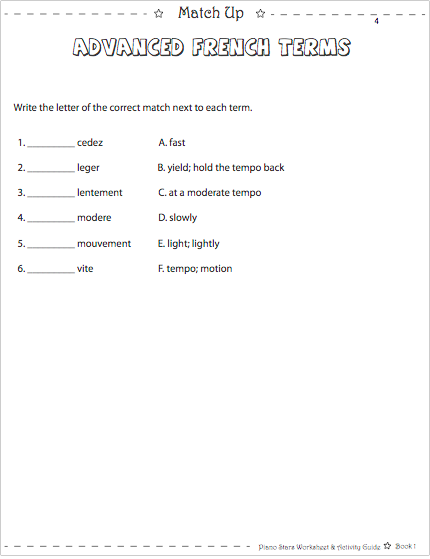 Level B is more difficult than Level A.